Active cancer immunotherapy remains an exciting and rapidly advancing field in oncology. 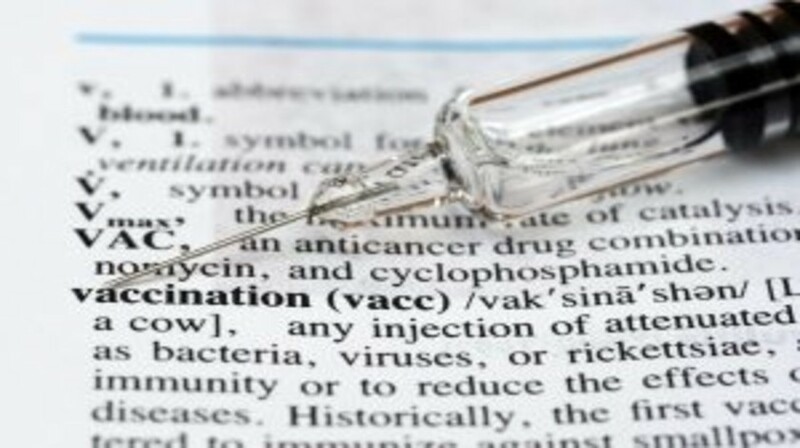 Peptide cancer vaccines are an attractive therapeutic option as they are safe and easily produced and administered. Peptide cancer vaccines may be most effective in patients with a lower disease burden, when cancer tolerance is minimized. Our experience with three peptide cancer vaccines, E75, GP2 and AE37, in clinically disease-free breast cancer patients provides encouraging results that this method may be effective. Furthermore, the combined results of the initial trials suggest that the vaccine administered may need to be tailored to the specific subtype of cancer and tumor antigen expression level to achieve maximum effectiveness. The results also suggest that combining peptide vaccines with other immunotherapy may lead to a synergistic effect.